How long will it be before people see the benefit of microchipping themselves? Inserting a microchip into a human is still seen as a step too far for privacy, even for the average Facebook user. I suspect this is because there are still no obvious benefits of being easily identifiable. 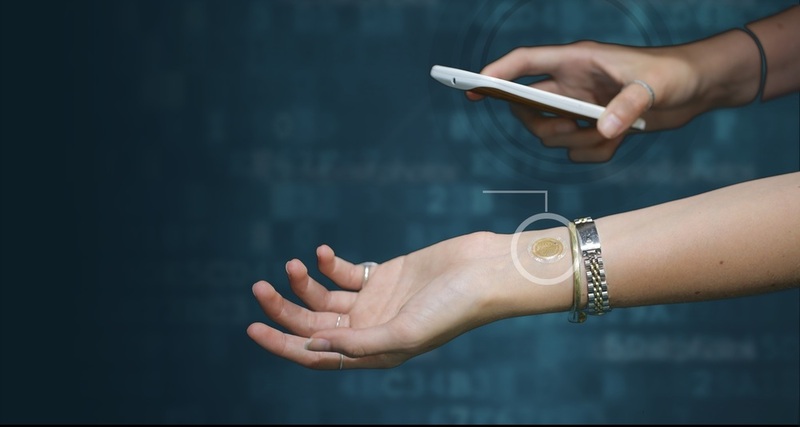 Maybe that will change as a market place for the less invasive NFC "tattoo" or eTattoo emerges. The eTattoo has the benefit of concealed wearable tech, while retaining the ability to discard it. But what use does it really have in today's world? Google Cardboard is a low cost virtual reality (VR) platform developed by Google using simple low cost components to encourage interest and development in VR and VR applications.